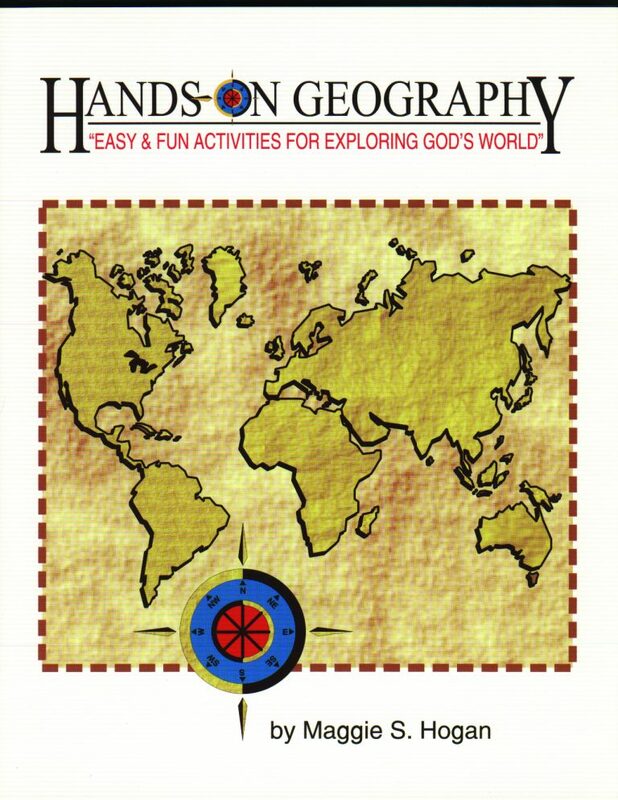 One of four volumes available covering Creation through Present Day. 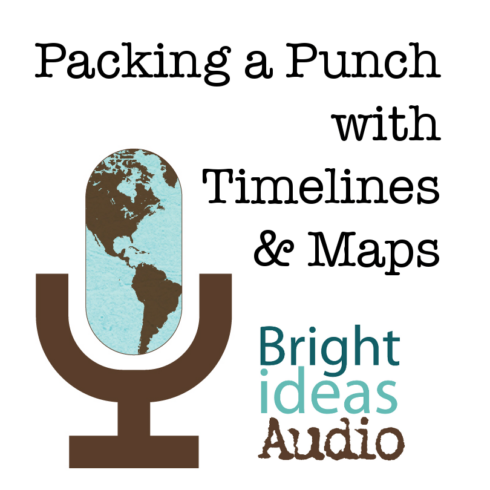 This timeline package covers contemporary world history beginning during the life of Napoleon right up to Operation Iraqi Freedom, with a vast array of political events, inventions, and discoveries! 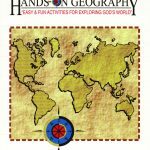 Included are authors, artists, inventors, political influences, national conflicts, missionaries, and more. 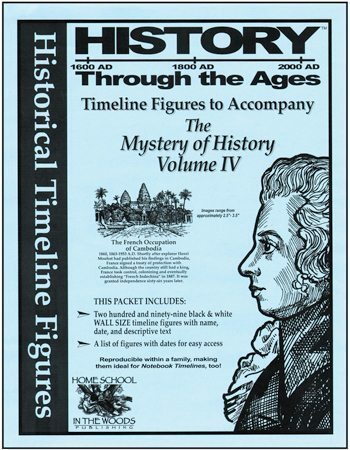 With over 280 figures, this set includes a set of cardstock timeline sheets, tips for use and display, and a reference sheet of names and dates. 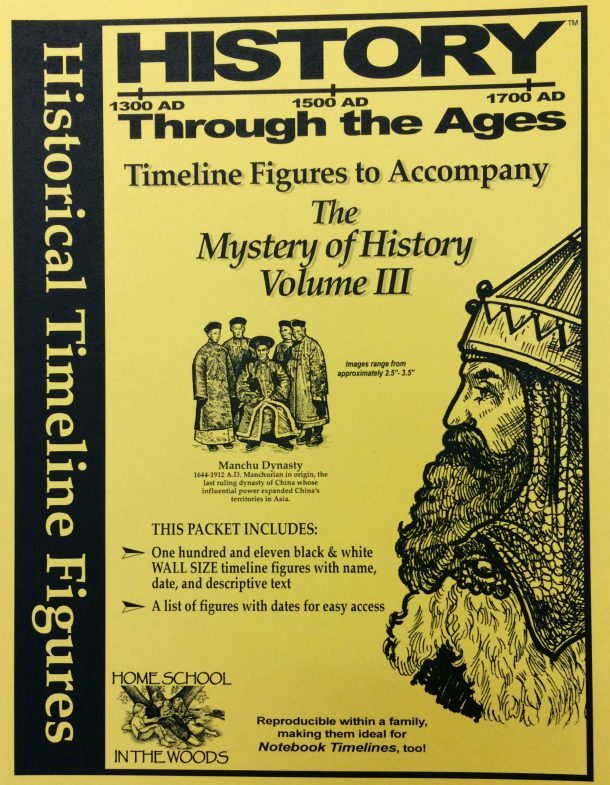 This timeline package contains figures chosen to accompany The Mystery of History Volume IV: Wars of Independence to Modern Times. Provided in wall size on card stock, they can also be reduced for use in notebook timelines, lap books, or merged with Memory Cards (directions for Memory Cards are given in the MOH IV study).